I celebrated my b’day last weekend with family on the west coast and had a great time.. Will be treating myself to the NARS Narcissist palette on the 1st of February (if I can get my hands on it)! Swatches look great! Here I have a collective Sephora haul for you guys.. 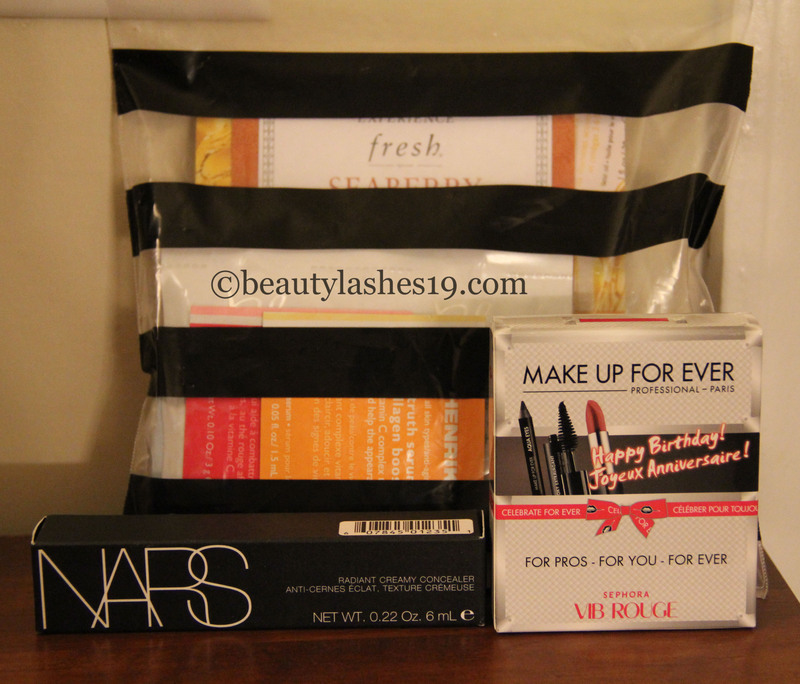 I have also wanted to try the NARS Radiant Creamy Concealer for a while now.. Finally purchased it in the shade ‘Ginger’.. Sephora was offering a skincare Sample Bag featuring 12 samples – so why not give it a try? 🙂 and finally Sephora 2014 Make Up For Ever Birthday Set.. I hope you all enjoy your weekend.. I am going to be snowed in.. 🙁 I am sooo done with this weather! 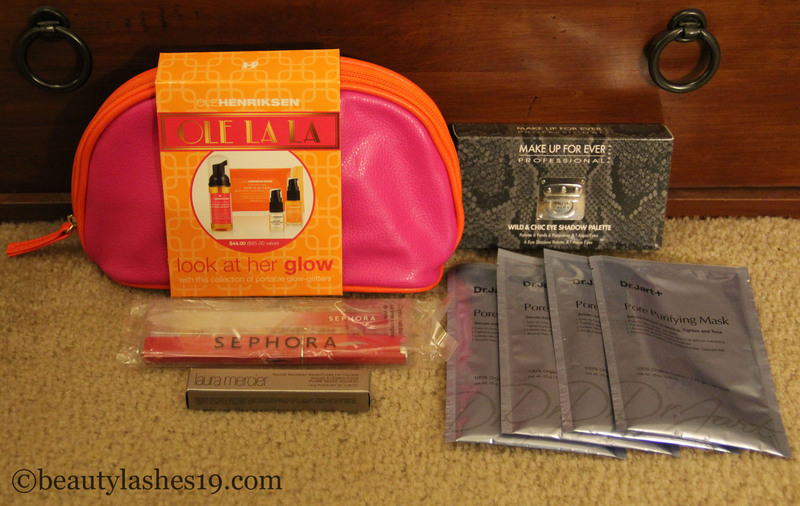 Sephora VIB Rouge social and Haul..